i have fallen behind in doing my quarterly summary for funds raised for my Orphans of the Month. So sorry. So here’s the summary for the last 5 months, April to August 2015. 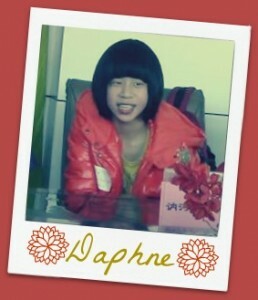 In April, sweet Daphne was my Orphan of the Month. We had one sale, a large custom order, that month and raised US$75 ($67.50 after 10% was taken for the Voice of Hope – VOH – fund) for her adoption grant. It was zero when i first saw her listed. And my goal was to get to at least US$50 and because you bought, the goal was met. THANK YOU! In May, i choose dear TannerJay to be Orphan of the Month. But there was sadly no sale in May and so he stayed on. And still no sales in June 😦 so over the summer he remained as Orphan of the Month. Finally a sale, another large custom order, and we managed to raise US$75 ($67.50 after VOH) for TannerJay. THANK YOU for helping to meet the goal of at least US$50. Thank you so very much for your continued support and encouragement. 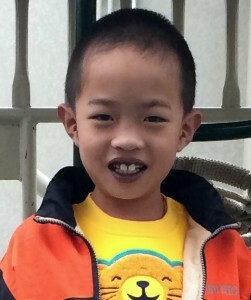 Please do pray for Daphne and TannerJay, and share their need for a caring family. Also do continue to shop at Angel Crafts Shop and help more orphans. Stay tuned for the Orphan of the Month for September.